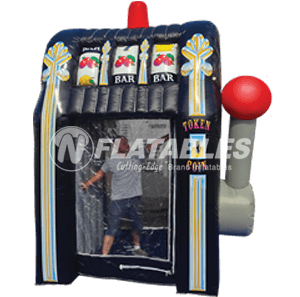 Be the victor at the party after you and your friends or coworkers challenge each other to a friendly inflatable jousting match. 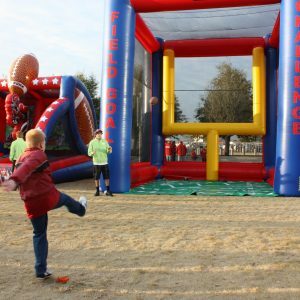 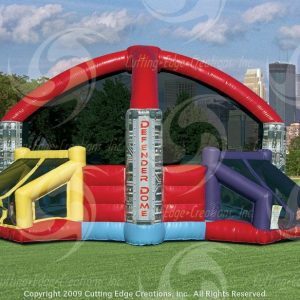 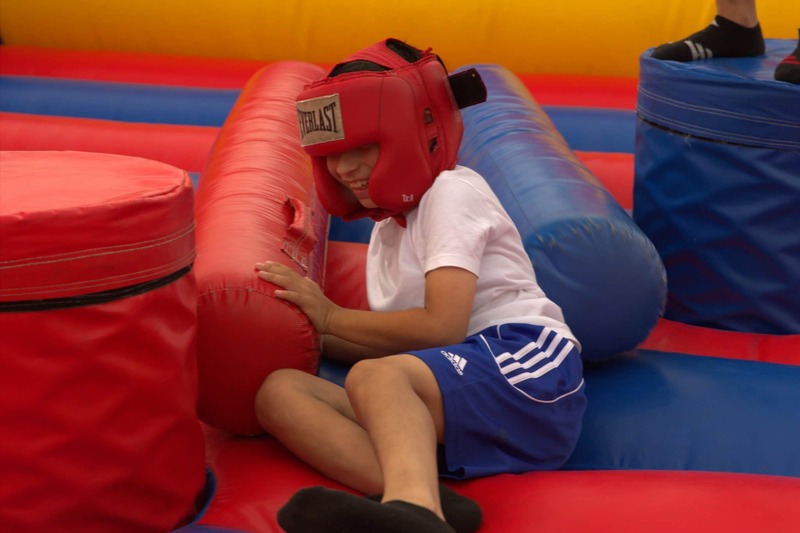 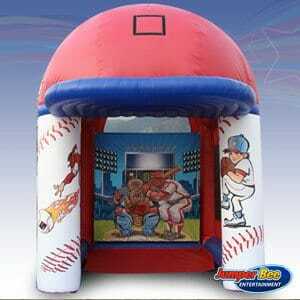 On a large bounce house, you’ll take on your opponent with a soft, large battling sword. 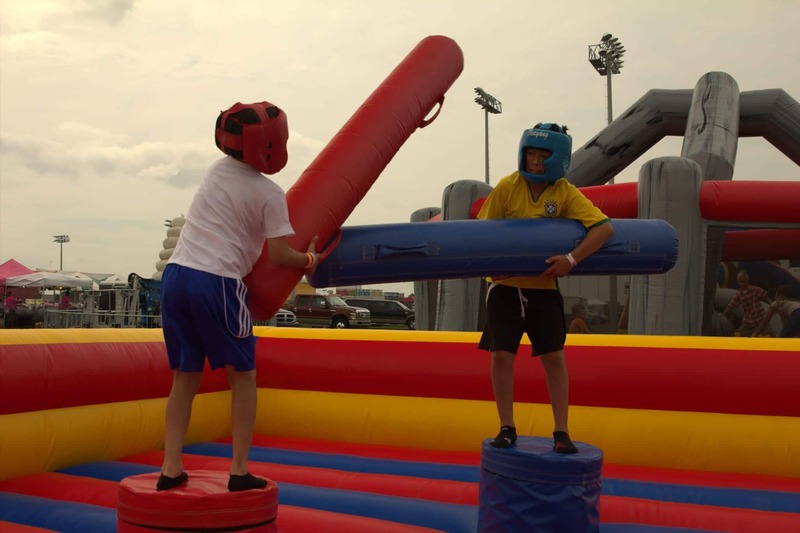 The victor may take all, but each of the challengers will walk away feeling exhilarate.